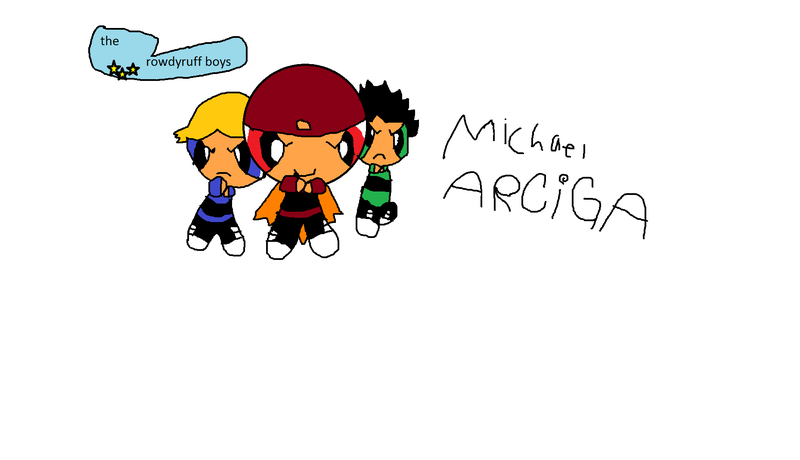 Today I present you with the Rowdyruff Boys. 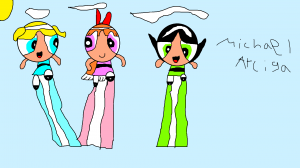 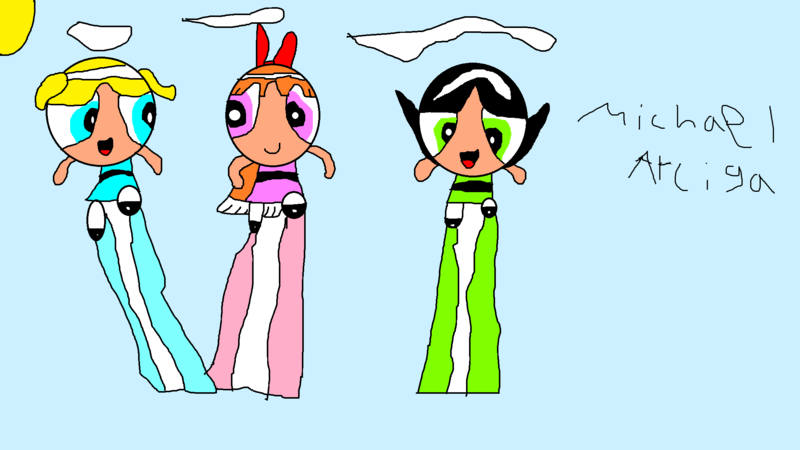 Now is the turn to show some of the Powerpuff Girls drawings. 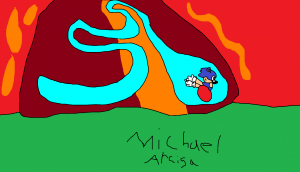 Another piece of my drawings where Sonic is running through a large volcano.